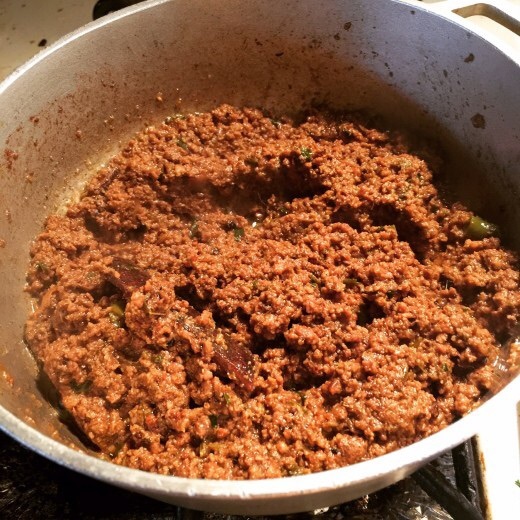 Ground beef curry or Qeema Curry is a popular Pakistani Dish which is simple and easy to cook and digest. 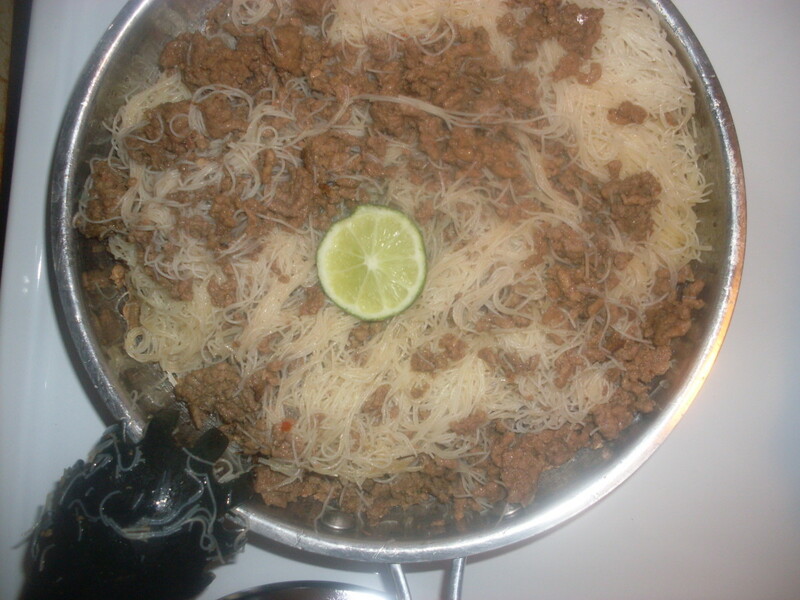 It is even better if prepared with extra lean ground beef. 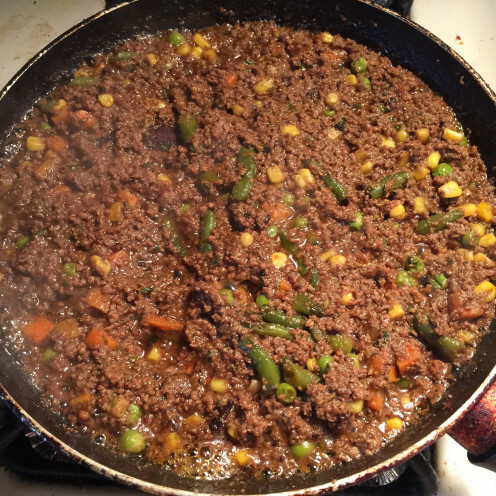 The recipe of Ground beef curry is the same as in my other hub about Qeema curry but the fact that you may add any vegetables of your choice at the end ;makes it even more interesting. 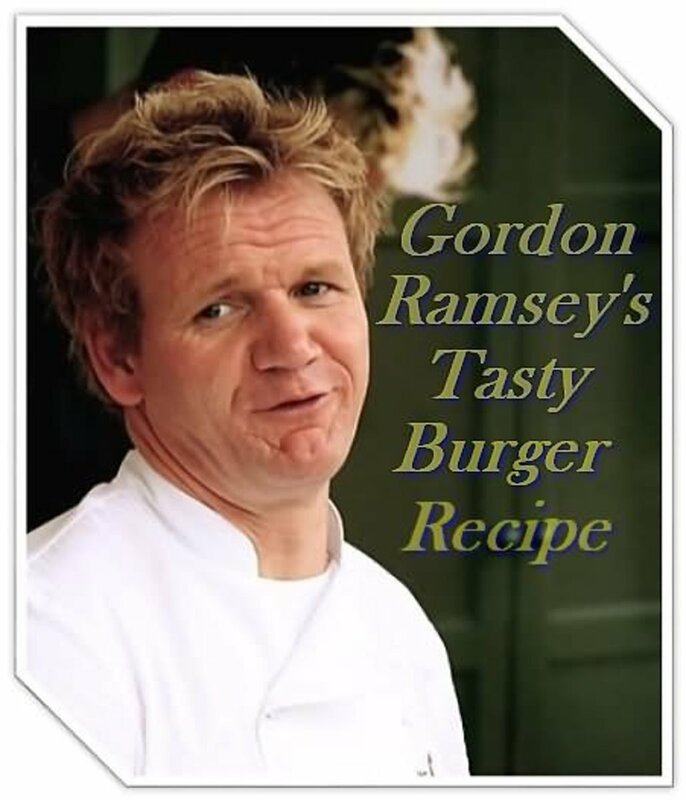 Here is an awesome cooking book of Pakistani food recipes. My go to book for everything from snacks,meals to desserts. 1 Tbsp Ginger Paste, Use Fresh if desired. 1 Tbsp Garlic Paste, Fresh cloves can be used. Cooking oil about half cup. Mixed vegetables 1 bag ( I used the ones which come in a 1 lb frozen bag including peas,carrots and green beans). 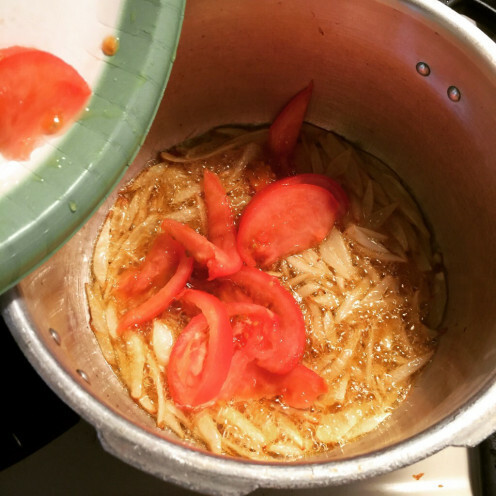 Add oil to a cooking pot. 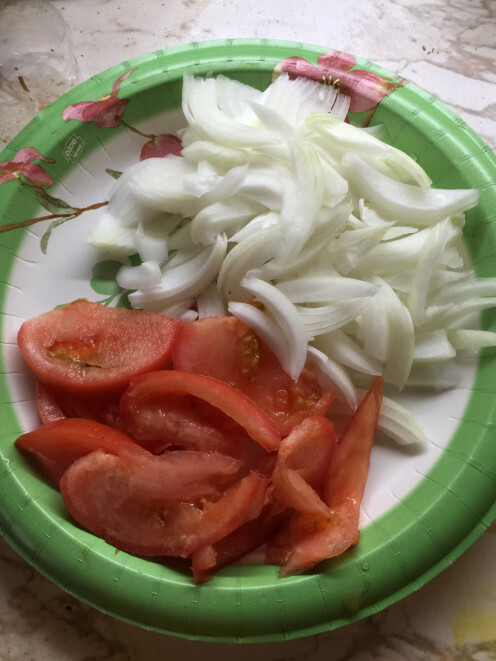 Now add sliced onions and tomatoes and stir fry for few minutes. Make sure to always add garam masala and funugreek leaves or all spice powder at the end as it may turn the curry dark brown or black or even sour in taste; So timing matters. Now add ground beef and stir fry until it changes color( probably it will take few minutes). Add 1-2 cups of water and on a medium flame cook with lid Half covered. Let the water dry up. Keep stirring every few minutes so that it does not get burnt. Pressure cooker can be used at this point if desired. When water dries up ,turn the flame to low and add vegetables and stir fry a bit and then add another half cup of water and let cook on low to medium heat for few minutes or until the vegetables are done. It depends on what kind of texture you like your veggies to be if you like them crunchy then cook less on medium heat if soft vegetables are required then cook on low heat for longer time. Now add funugreek leaves, garam masala powder ( all spice powder) and chopped green chillies, parsley flakes, ( optional) and turn off the heat and cover the lid. 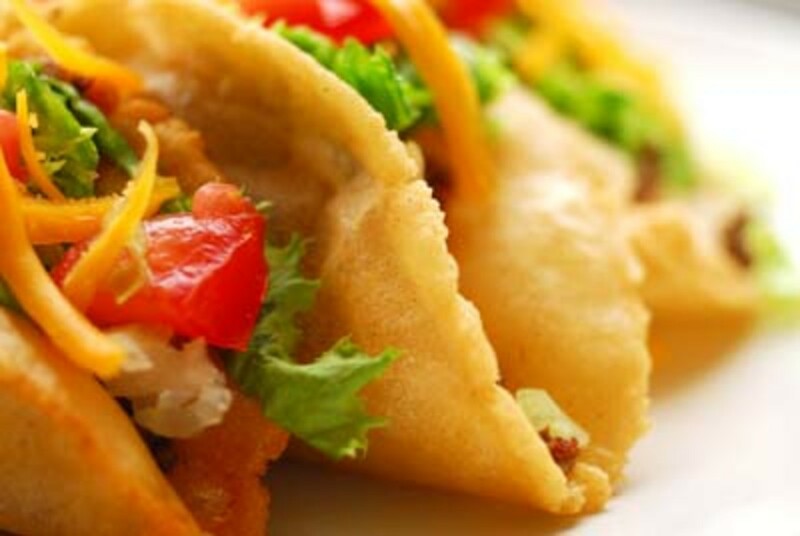 Open after few minutes and serve with chapati (flatbread) or rice. 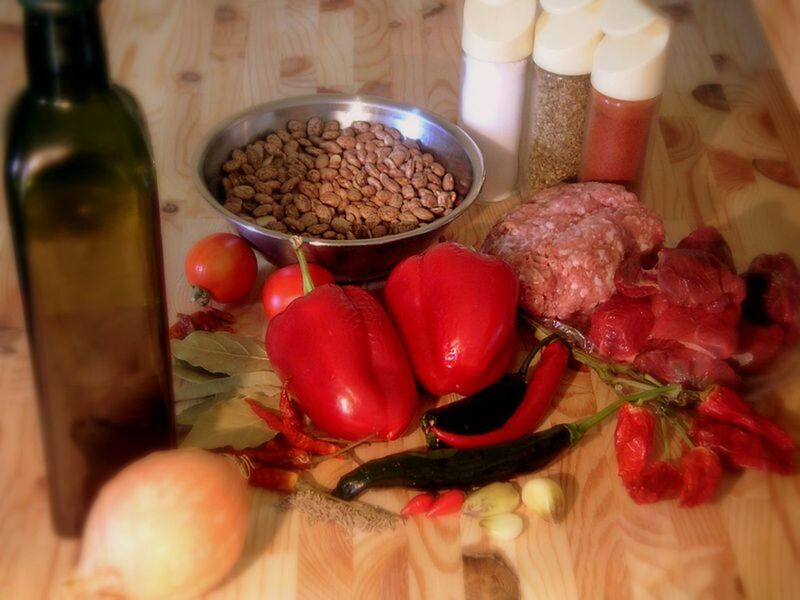 I have tried making ground beef curry with a number of vegetables and legumes. My mother even makes ground beef curry with bitter melon or bitter gourd ( karela) which come out so delicious together. 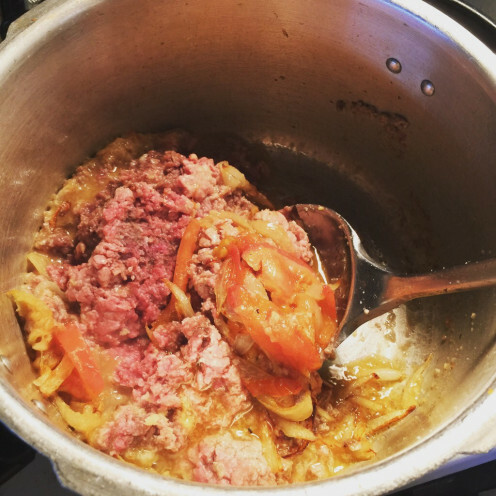 It's a great way of adding vegetables to your diet when you are a meat lover and sometimes worry about not getting enough veggies. 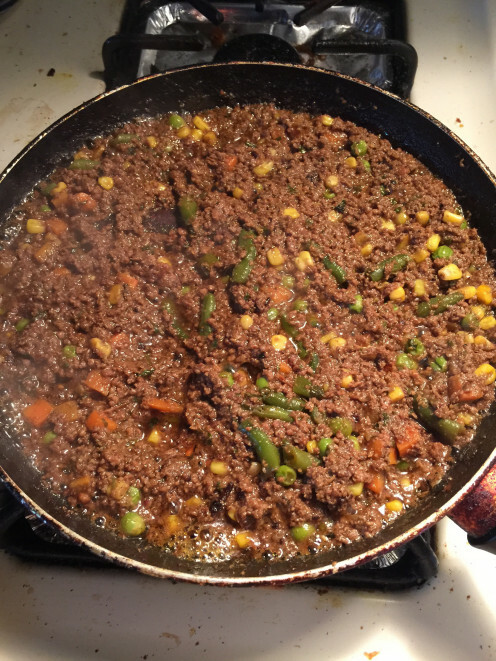 Just spice up your veggies with some protein and iron from ground beef and enjoy your meal. 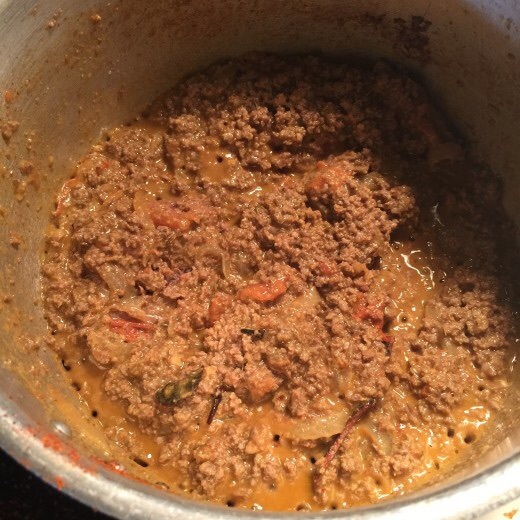 Lean ground beef curry cooked with several aromatic spices and herbs served with naan or phulka or over rice or noodles is the best recipe of ground beef (Qeema or Kheema as some may call it)..